P!nk has dropped a new single. The EDM-influenced Can We Pretend featuring DJ trio Cash Cash is lifted from the vocalist's new album, 'Hurts 2B Human', which is set for release on April 26. P!nk is currently on the road in North America for the latest leg of her Beautiful Trauma World Tour, which will head to the UK and Europe this summer. 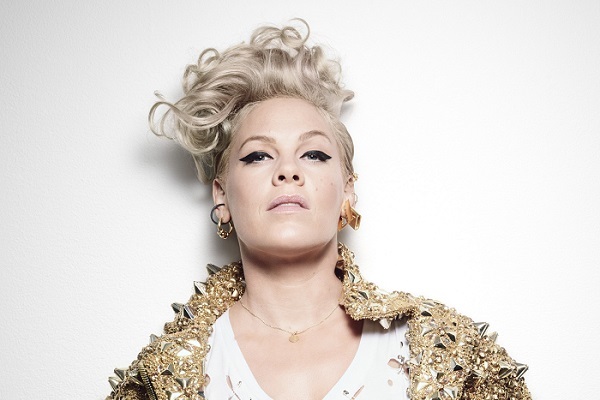 Click here to compare & buy Pink Tickets at Stereoboard.com. Photo: Sølve Sundsbø P!nk has dropped a new single. P!nk has shared a magical video for her latest single, Walk Me Home.